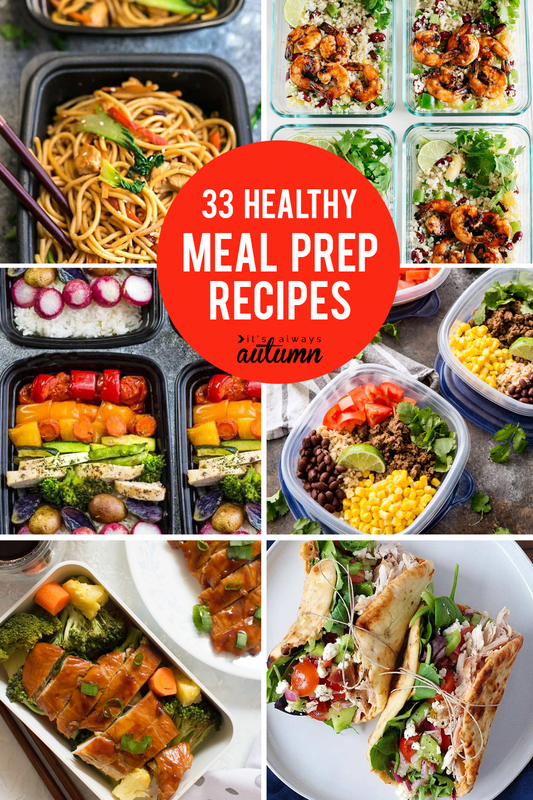 In today’s post: Find 33 of the best meal prep recipes to save you money and help you eat healthier. Chicken, beef, seafood, vegan, and more! 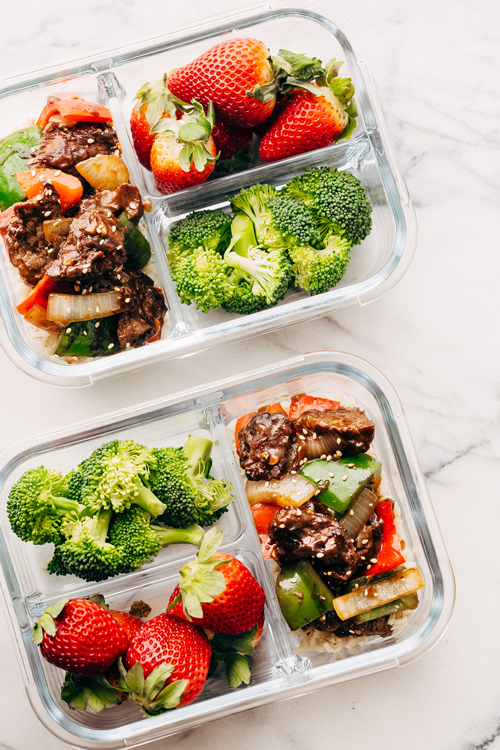 We all know how it goes when you’re a mom: you’re so busy prepping lunch for the little kids (and then trying to convince them to eat it) that there’s not much time to prepare a tasty lunch for yourself, let alone a healthy one. 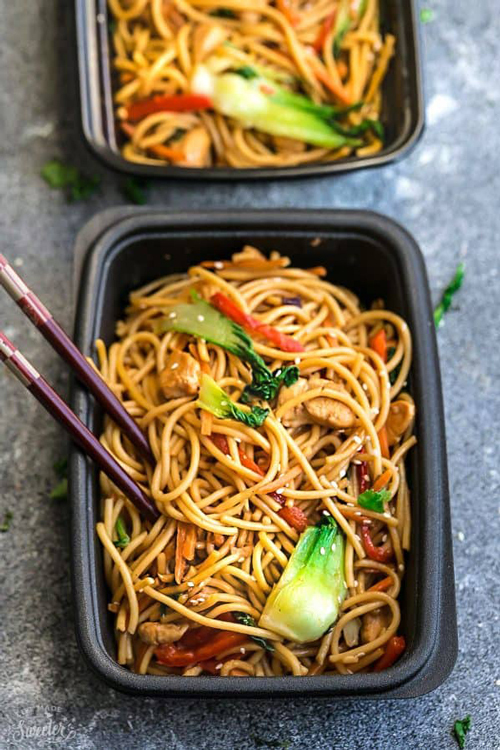 I thought that would change once my kids were in school, but it turns out that even when I’m home alone during lunch time I still don’t want to stop and take time to cook something amazing. I end up eating cold cereal for lunch more often than I’d like to admit. 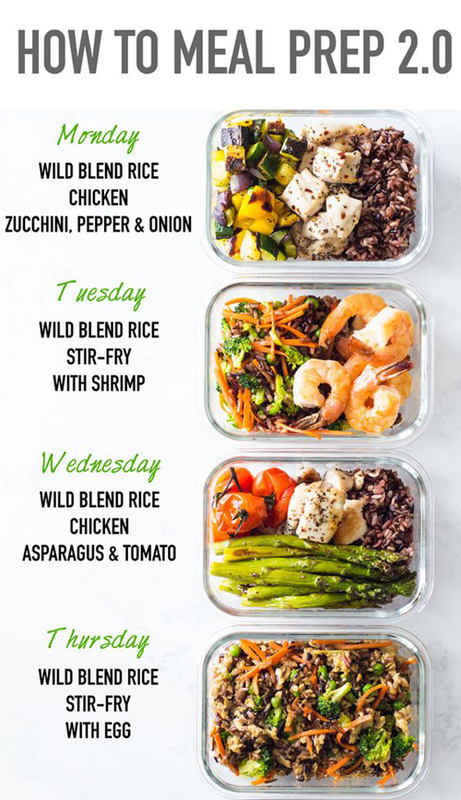 So I’m totally intrigued by the idea of meal prep recipes: cook once on the weekend and make 4 servings of something totally healthy and delicious, then enjoy it all week long! 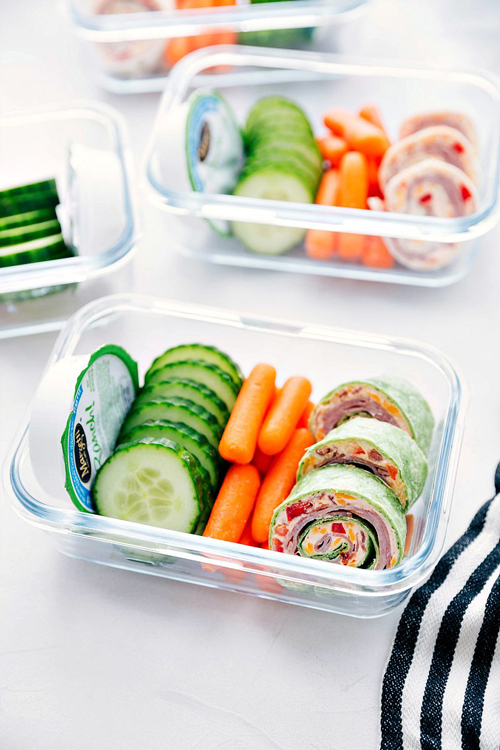 Or split them with your husband so each of you can have at least a couple days worth of healthy meals ready to grab and go. 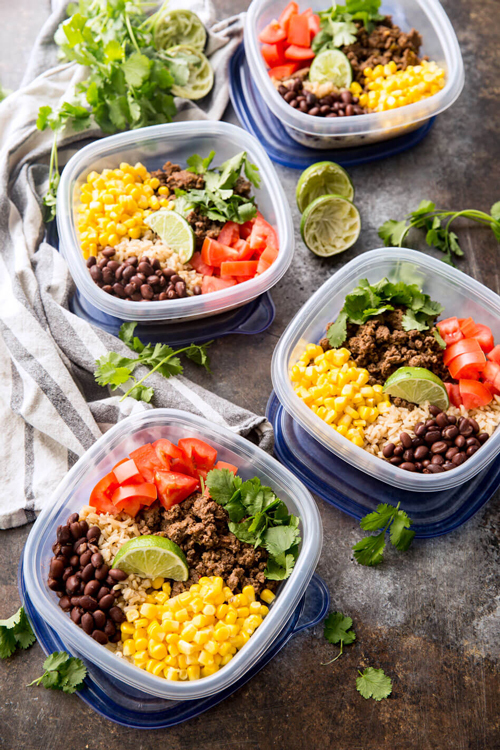 Today I’ve rounded up 33 amazingly delicious meal prep recipes that I can’t wait to try! 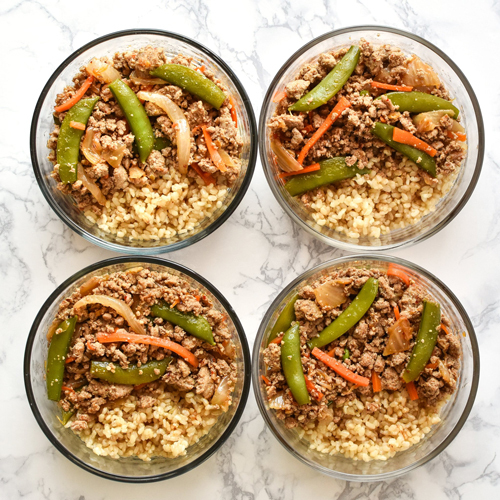 I’ve divided them up by protein, so you’ll find chicken meal prep recipes, seafood meal prep recipes, beef meal prep recipes, vegan meal prep recipes, plus a few more for good measure. Enjoy! Note: As with all roundups, if you’d like to pin an image please click through to the original blog post to do so. 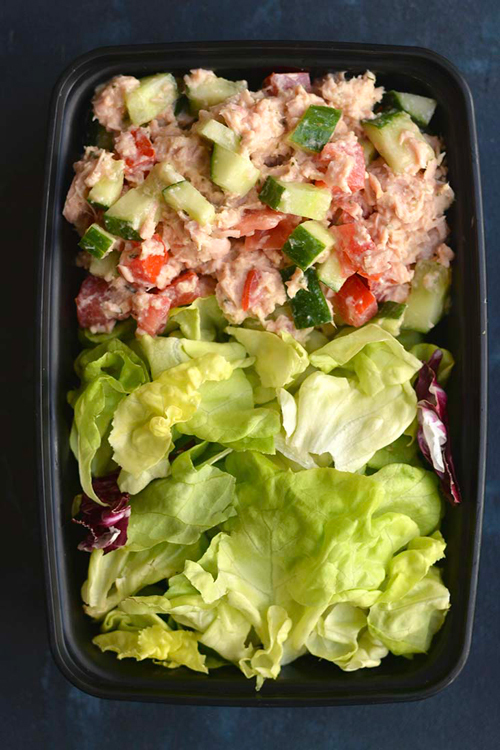 You may pin the collage above to remember where to find all these recipes in one place. All photos in the roundup are the property of the blog linked above each photo. Thanks! 1. 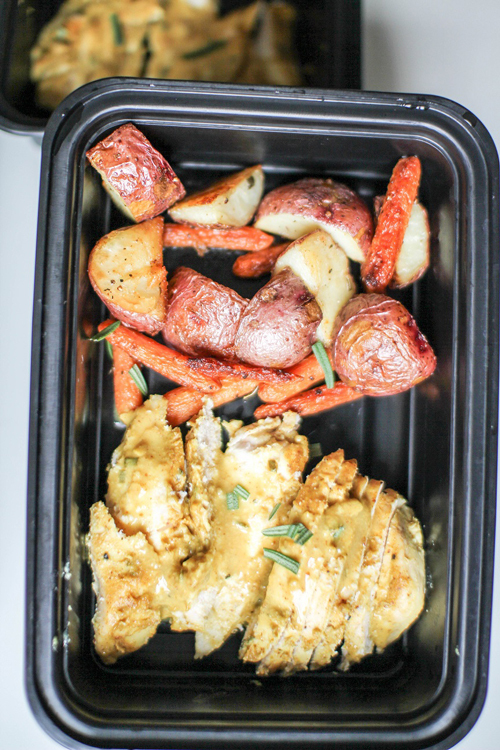 Lemon Herb Chicken with rainbow vegetables from Life Made Sweeter is full of healthy ingredients that all cook on one sheet pan for easy prep and cleanup. 3. 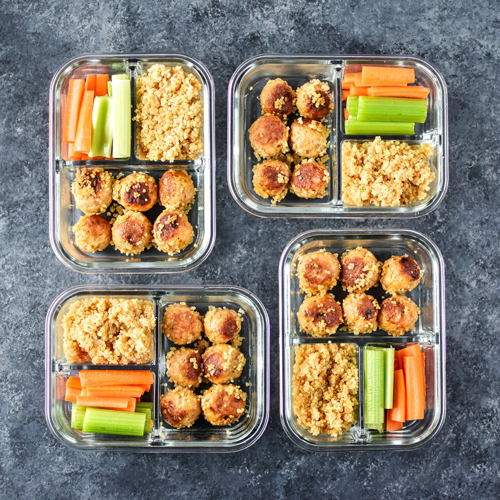 Buffalo chicken meatballs and quinoa from Project Meal Plan is made in the instant pot for a one pot meal that comes together super quickly. 6. 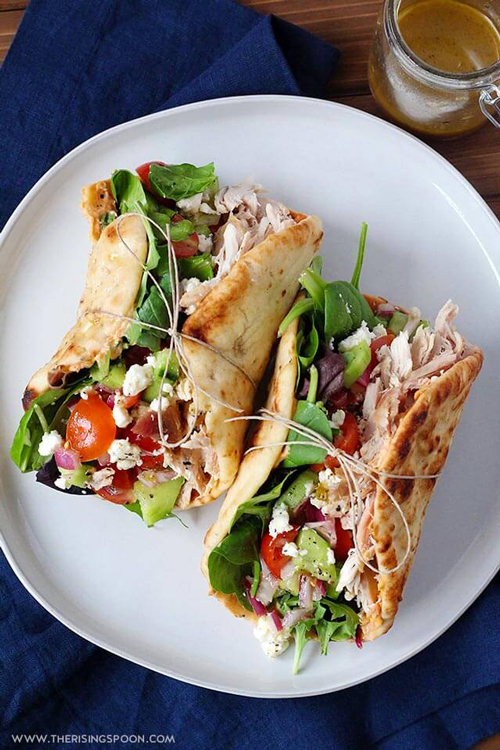 Chicken hummus naan wraps from The Rising Spoon are filled with healthy veggies and look absolutely delicious! 7. 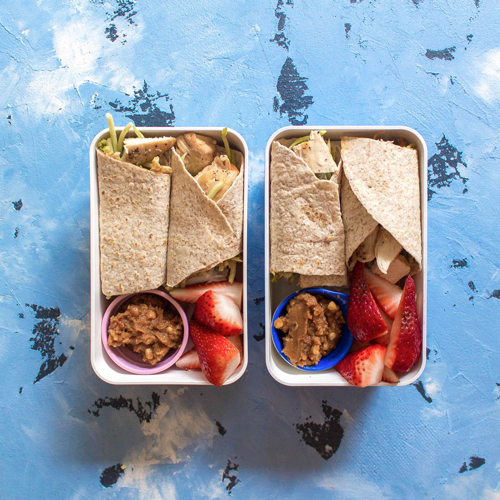 Spicy Peanut Chicken meal prep wraps from Carmy mix chicken and broccoli slaw in a tortilla with an amazing homemade peanut sauce. 8. 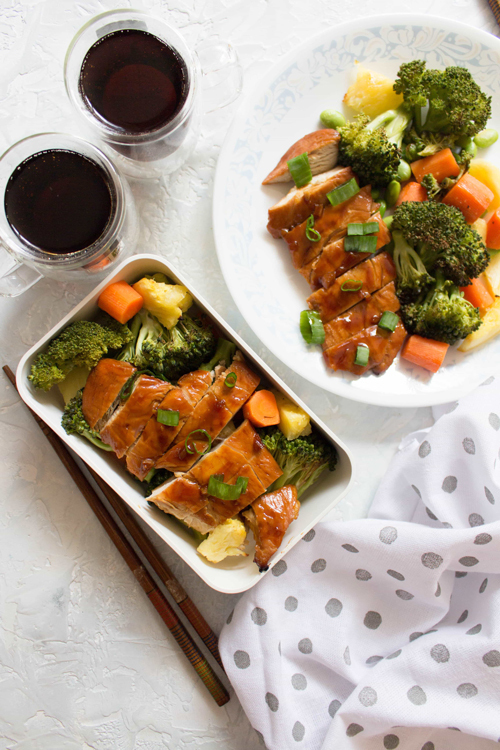 Sheet pan teriyaki chicken and veggies from Carmy is colorful and gets a sweet kick from pineapple. 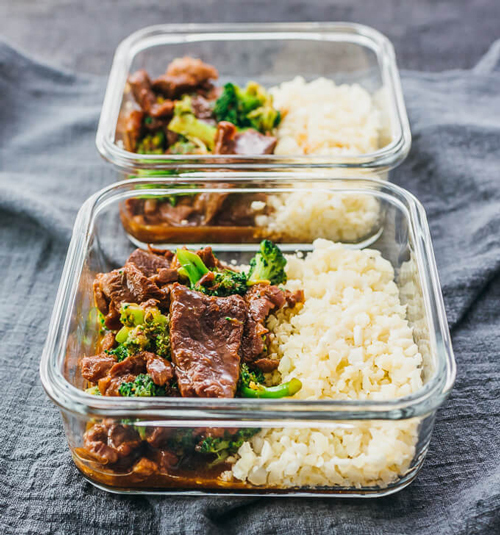 This meal prep recipe is all cooked together on a sheetpan for easy preparation and cleanup. 9. 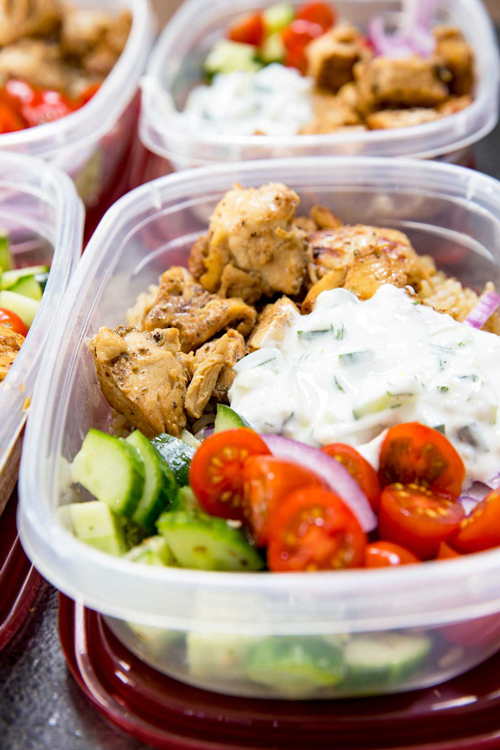 This Greek Chicken Bowls meal prep recipe from Eazy Peazy Mealz features tender chicken, crunchy veggies, and an amazing yogurt sauce for 500 calories per bowl. 10. 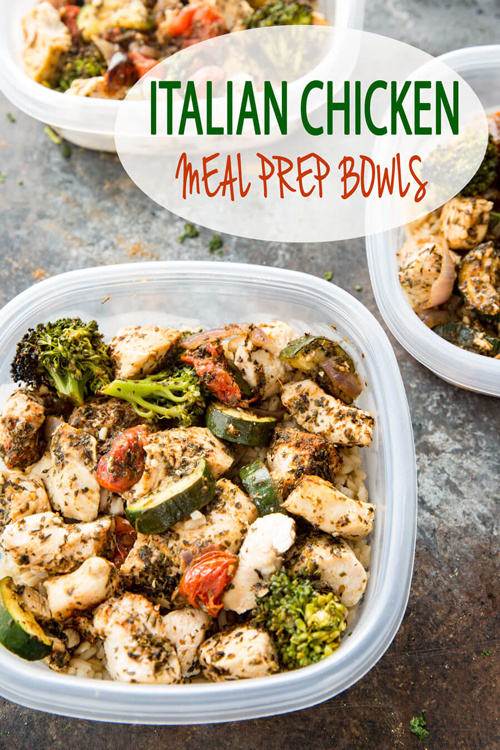 Italian Chicken Meal Prep Bowls by Eazy Peazy Mealz is a healthy meal prep recipe that features chicken and veggies cookies together on one sheet pan. 11. 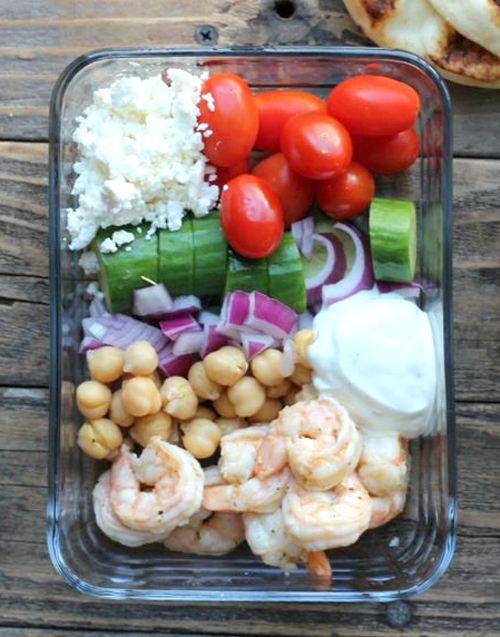 Make ahead Greek Shrimp meal prep bowls from Organize Yourself Skinny are low carb and super tasty! 12. 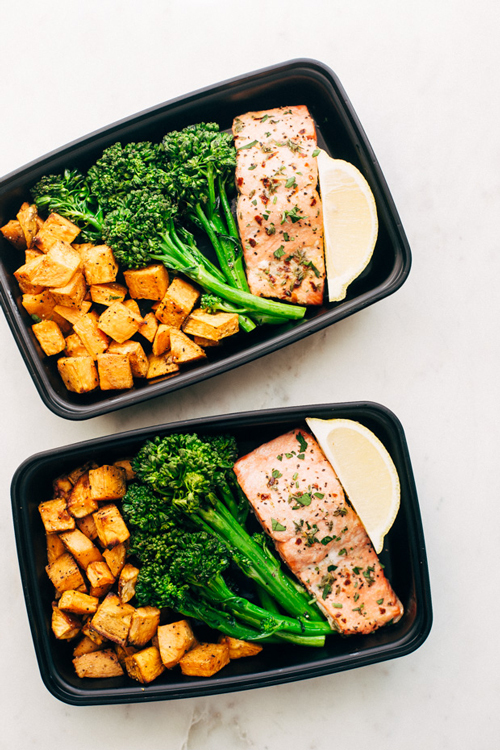 Lemon Roasted Salmon from Little Spice Jar bakes together on a sheet pan for super fast prep and cleanup. 14. 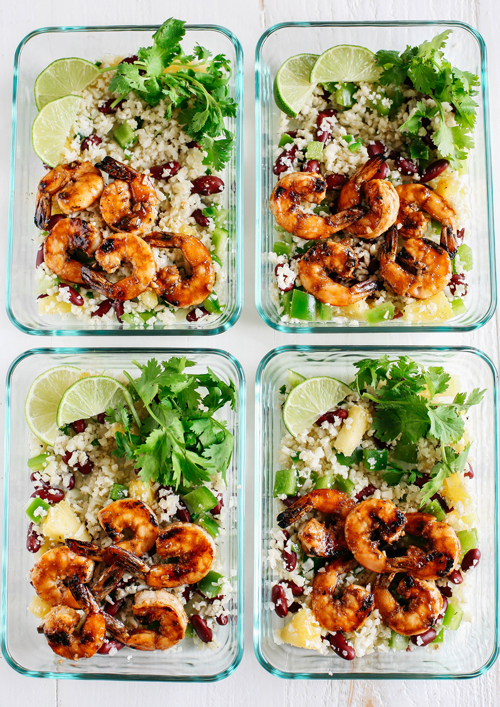 Caribbean Jerk Shrimp w/Cauliflower Rice from Eat Yourself starts with an incredible marinade for the shrimp and uses pre-riced cauliflower for tons of nutrition without all the work. 19. 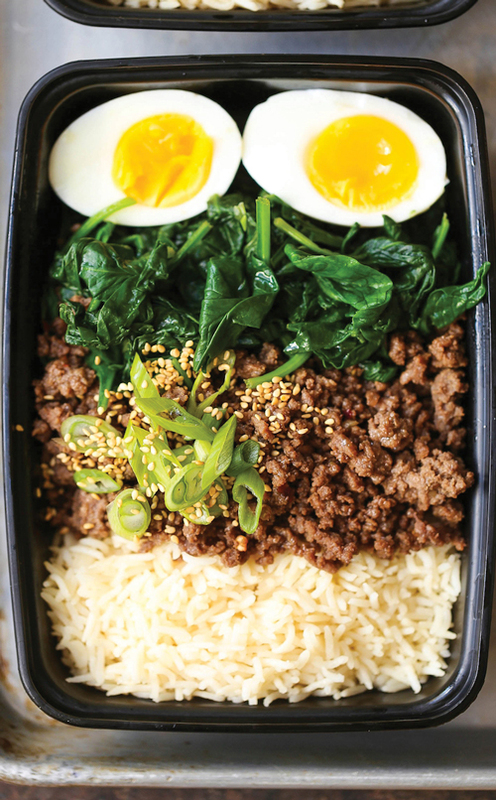 Korean Beef Bowl from Damn Delicious are easy to make because they start with ground beef in a delicious Korean BBQ sauce, plus brown rice, garlic spinach, and eggs for extra protein. 20. 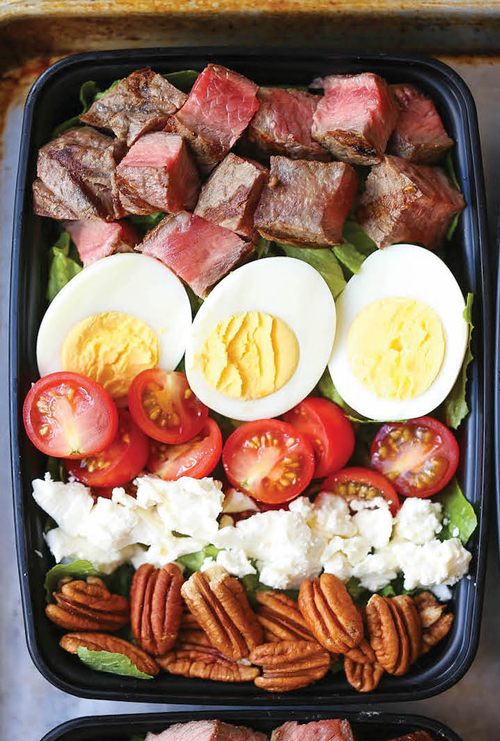 Have you ever seen a salad that looks better than this Steak Cobb Salad meal prep recipe from Damn Delicious? Me either! 21. 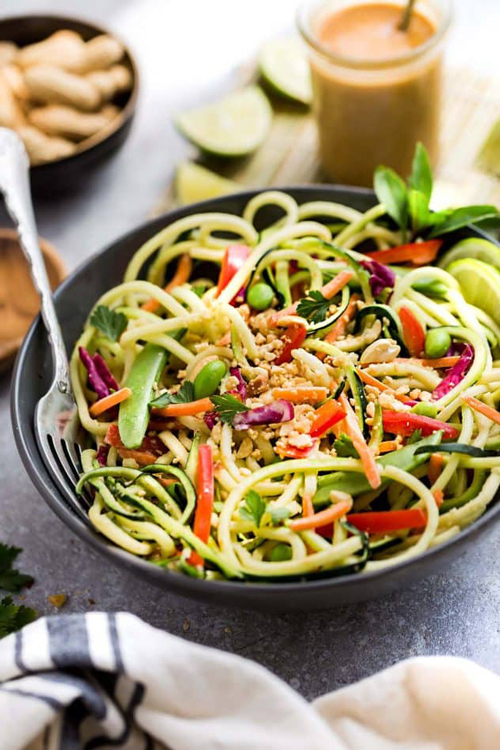 Asian Zucchini Noodle Salad filled with veggies is an delicious healthy meal prep option from Life Made Sweeter. 22. 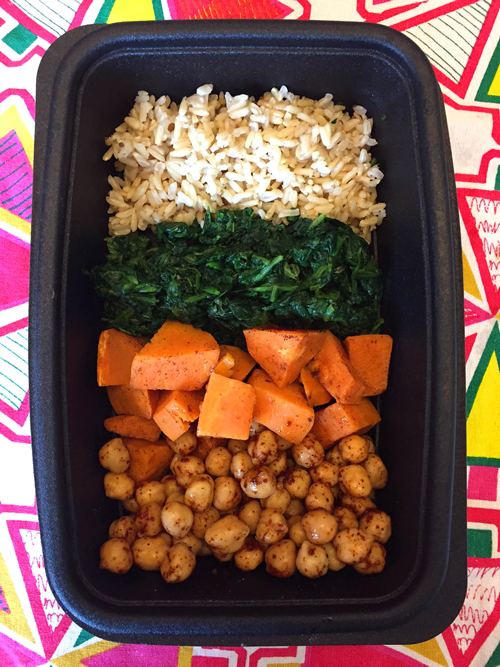 This vegan buddha bowl from Melanie Cooks features spiced sweet potatoes, chickpeas, spinach, brown rice, and a simple healthy dressing. 23. 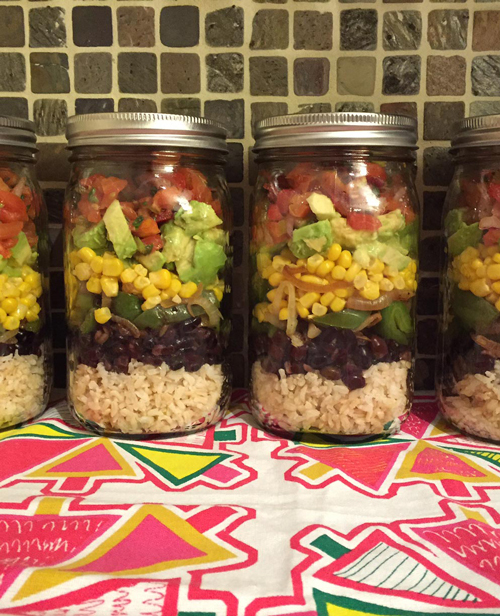 This Mexican Burrito bowl mason jar salad from Melanie Cooks is modeled after Chipotle’s vegan burrito bowl. 24. 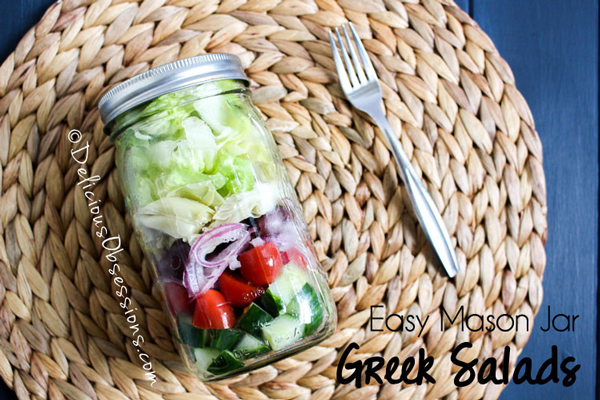 Mason jar Greek salad from Delicious Obsessions features a homemade greek dressing, tomatoes, olives, artichoke hearts, and feta cheese for a meal prep salad that’s packed with flavor. 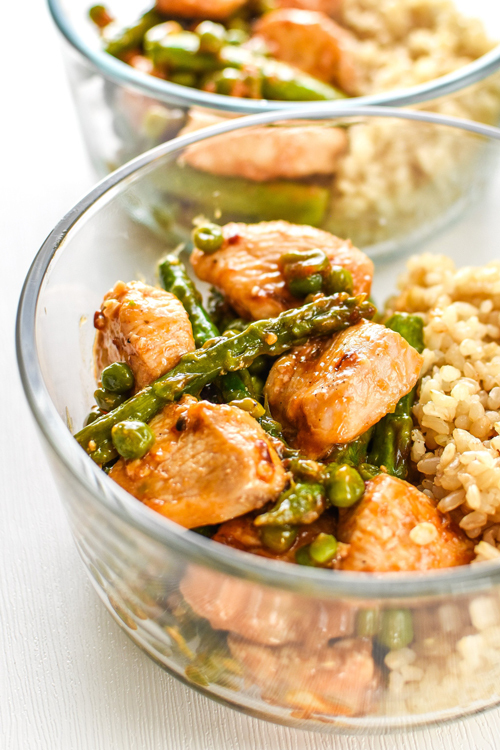 Add your favorite protein if you want! 25. 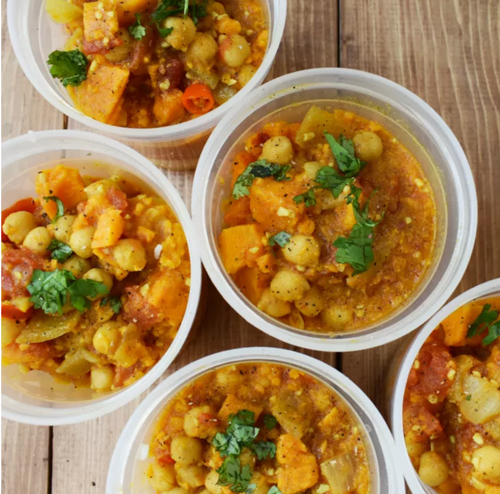 Coconut curry sweet potato stew cooks with rice in the Instant pot and can be frozen for grab and go lunches. 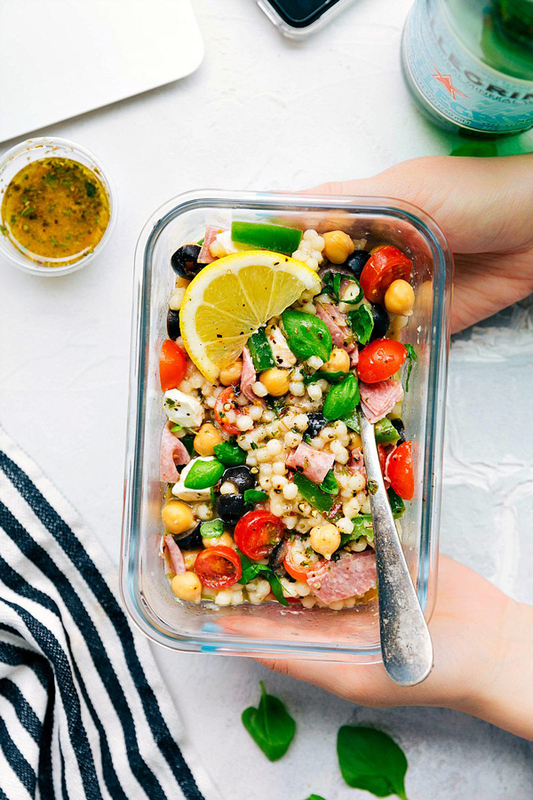 26.The Italian Couscous Salad from Chelsea’s Messy Apron mixes tons of Italian flavors for a meal prep recipe that’s easy and healthy. 28. Ham and Cheddar Pinwheels from Chelsea’s Messy Apron is the perfect meal prep recipe when you’re rushed for time because it comes together so quickly! 29. 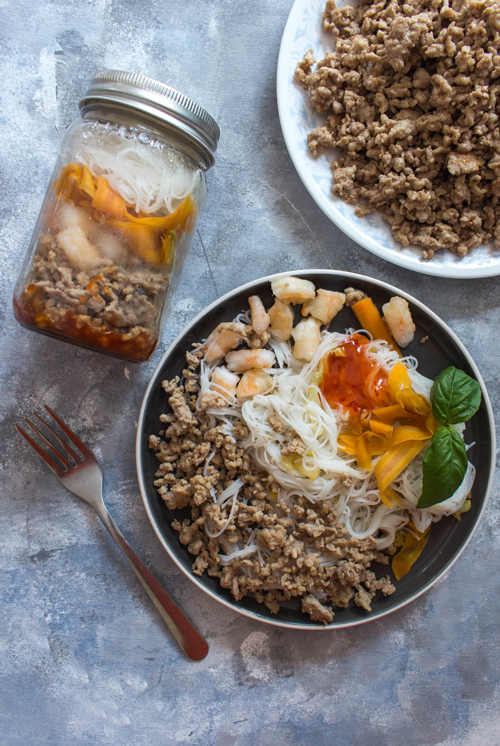 Easy deconstructed spring roll in a jar from Carmy gives you the taste of spring rolls without all the work! 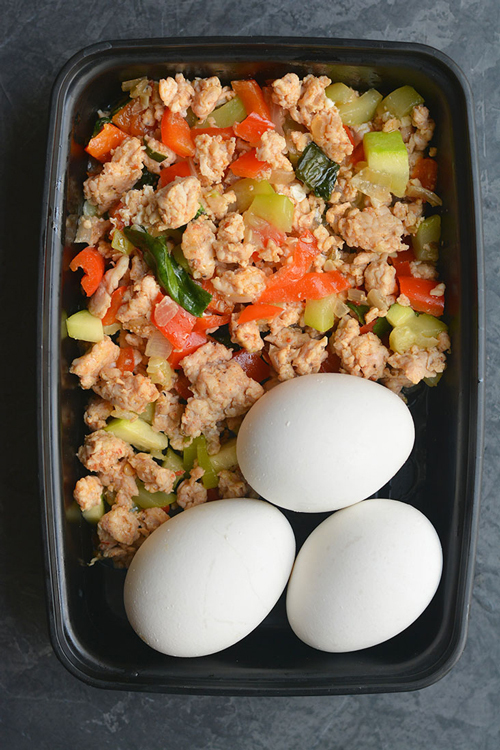 Easy + healthy meal prep recipe. 30. 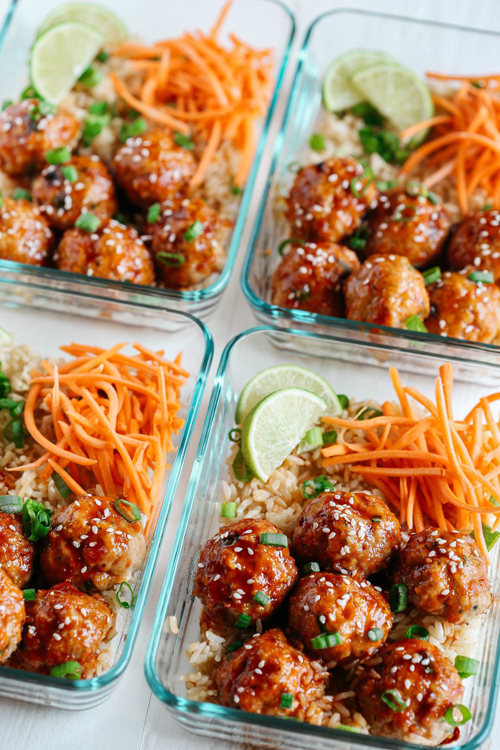 Honey Sriracha Glazed Meatballs from Eat Yourself Skinny pack a ton of flavor in about 300 calories. 32. 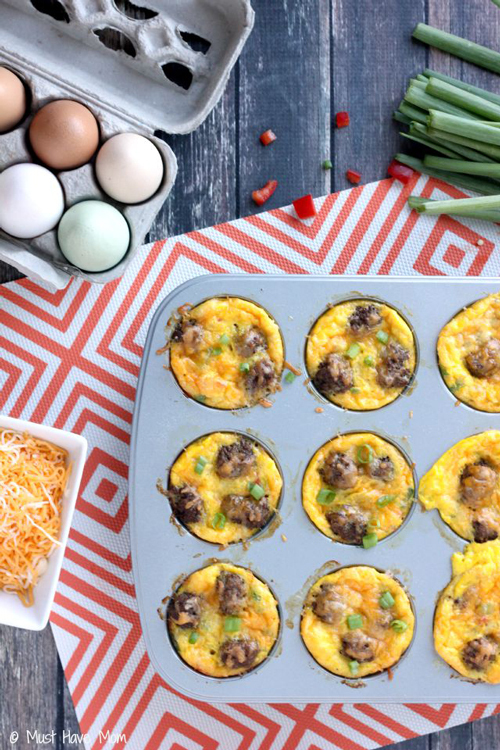 Mini sausage and veggie omelettes can be made ahead and frozen for quick meal prep breakfasts or lunches. From Must Have Mom. 33. 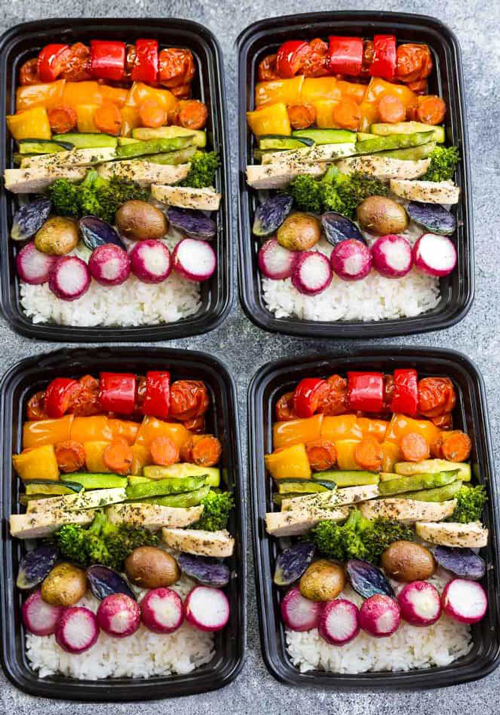 This post from Green Healthy Kitchen shows you to how prep four different meals in one go if you’re looking for more variety from your meal prep recipes. 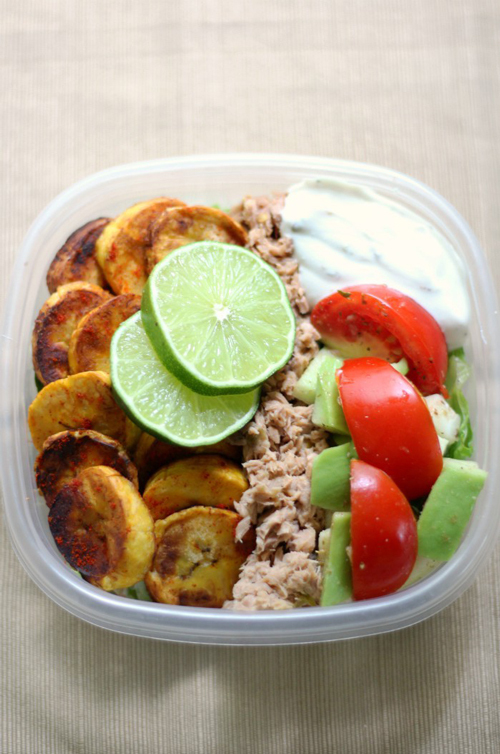 Also check out 20 healthy meals your kids will actually want to eat.